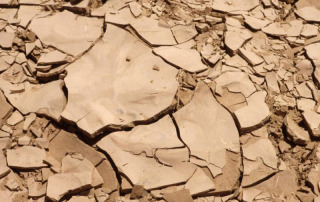 How to protect the arable land against desertification? United Nations (UN) promote actions to fight against desertification during the World Day to Combat Desertification, June 17th. This year the focus is “inclusive cooperation for achieving Land Degradation Neutrality”.